For a tour of the school please call the office: 01372 453672. We are proud to share the December 2018 Ofsted report for the Infant School highlighting our strong leadership and inclusiveness. 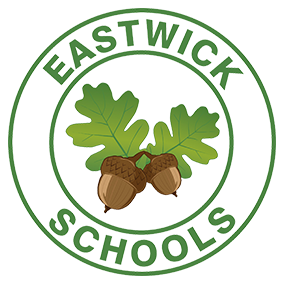 Thank you for your interest in Eastwick School. 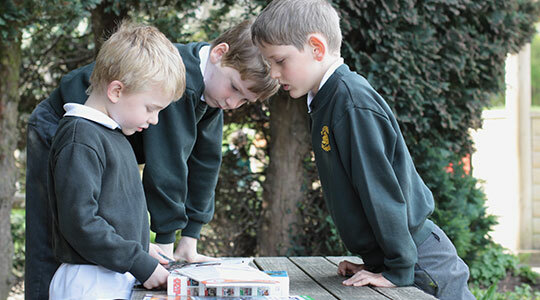 We hope you will find our website informative and feel inspired to visit us and see the school in action. An Eastwick Education. Ready for Everything.